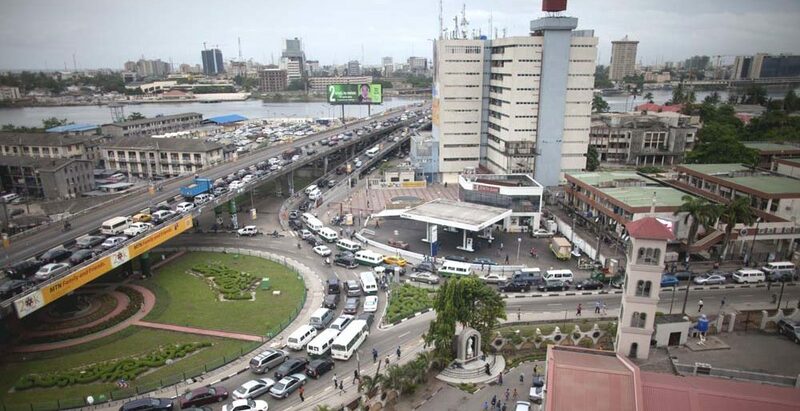 TheFederal Government has asked traditional rulers to caution politicians against utterances that could affect the peace and unity of the country. President Muhammadu Buhari said this at the 10th general assembly of the National Council of Traditional Rulers of Nigeria (NCTRN) in Abuja, yesterday, with the theme: “Building a synergy towards free, fair, credible and violent-free 2019 general election-the traditional rulers. Buhari, who was represented by the Vice President, Prof. Yemi Osinbajo, described the traditional institutions as repository of local intelligence, hence, the periodic consultation and regular meetings with government for a better Nigeria. He said: “We have had in the past, various degrees of violence during previous elections which was the outcome of irresponsible utterances, hate speech by some ‘desperate politicians’ apparently designed to provoke or incite violence. That would not be tolerated again. “Your positions as traditional rulers accord you considerable influence and respect of your subjects. So, I urge you to take up your responsibility of guidance and counselling, and enlighten your subjects on the need to shun animosity, conflict and violence during or after the elections. On his part, the Sultan of Sokoto, Abubakar Sa’ad, who is the co-chairman of Council, expressed worry over the rate of insecurity in Nigeria, which, he said, could mar the credibility of the forthcoming elections. He, however, challenged government to step up security, ahead of the elections, so they could guarantee safety of voters in and out of polling stations. He equally challenged the Independent National Electoral Commission (INEC) to harvest views and suggestions of all stakeholders which are relevant in accordance to law, to ensure free, fair, credible and globally accepted elections by all parties. 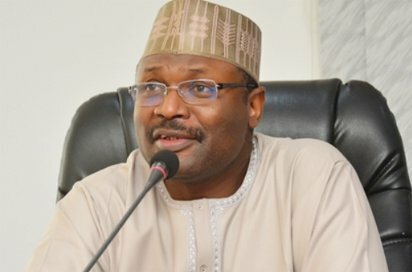 Meanwhile, INEC Chairman, Prof. Mahmood Yakubu, said the era of landslide victory in Nigerian elections are forever gone. Yakubu linked his statement with the outcome off-season elections conducted in several states, before preparations for the general election. He particularly said Osun state governorship presented the first case scenario in Nigeria where the difference between the leading candidate and the runner-up was little above 300 votes. “That might have prompted the option of re-run that eventually produced the winner of that election,” he explained and also, made references to several by-elections conducted in Plateau and other states, which produced surprised outcomes. Yakubu said the developments were clear indications that Nigerians are wiser, politically aware and enlightened in the governance processes and are determined to participate in the electoral process that would herald the emergence of new political leaders.